Centre Manager, Early Childhood Teacher. My husband and I are of Cypriot background and have been married for 7 years with 2 precious children, 1 boy and 1 girl. I chose early childhood as my career path because I have a passion for children and what they bring to the table. I finished my Diploma in Childrens Services in December 2005 and then furthered my studies by attaining my Early Childhood Teaching Degree in 2008. 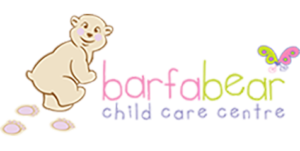 I have worked at Barfa Bear since its inception in January 2006! As an Educator in this industry I feel my role is a vital part of each child’s growth and development, and allowing each child to become a unique individual. Each day brings a new journey, always learning something new which makes me the best Educator I can be. BearChildCare provides all of the necessary qualities for me to achieve all of the above successfully. It is a warm and welcoming family environment with great aspects that I value as an Educator. 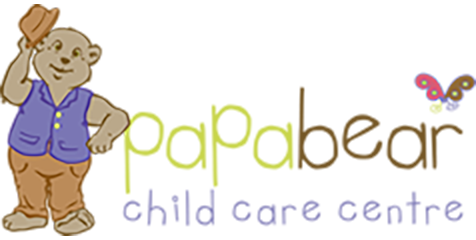 Parents and families play a key role in their children’s lives, and BearChildCare provides a number of opportunities for family involvement. This starts from the high influence of family from management and their constant love and care for their centres. It is a clean environment that fosters health and hygiene on all levels. 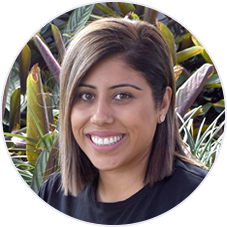 The staff are a caring, happy and passionate group of people who truly have children’s best interests at heart. Throughout my time as Centre Manager of Papa Bear, I have managed the process of further developing and establishing it into providing a consistently high quality service, and now under the new National Assessment & Rating Process, we are AN EXCEEDING QUALITY CENTRE! I am proud to be a part of such an amazing team. 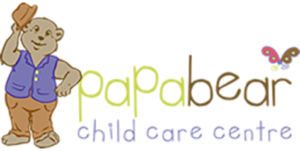 I am so excited about this incredible career opportunity in being the Centre Manager of Papa Bear Child Care Centre. 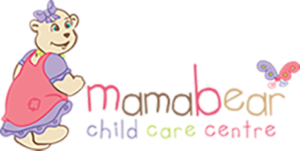 Bringing forth all the professional services knowledge I have gained working under great leaders like Eleni & Stephanie these past 10years, I believe it has become another incredible BearChildCare service.